The overall perspective of the department, from the vantage point of the students and customers is that there are seemingly too many problems and difficulties. Hence, it is of added value to dispel that notion while increasing the capabilities and outlook of the staff. The idea for this analysis in, Is the Registry Happy? 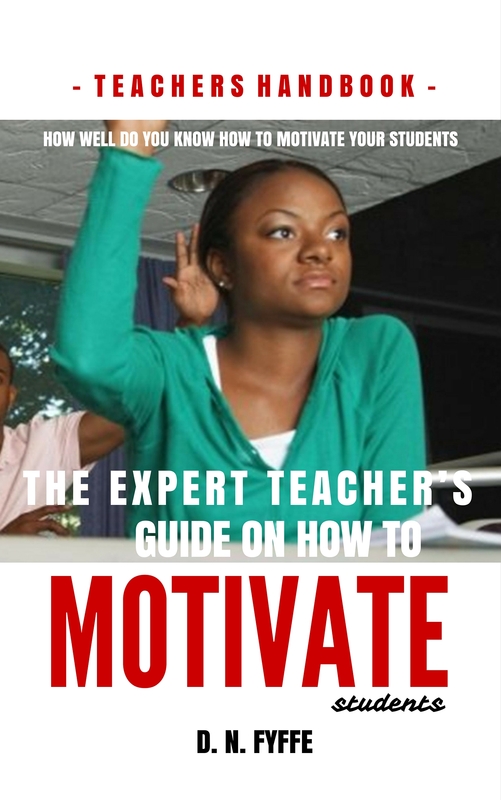 by Denise N. Fyffe, was born out of the direct contact with the Registry staff of a learning organisation. Questions and concerns arose as to the career development exposure of the staff members and the benefits that could be derived from this type of exposure. The overall perspective of the department, from the vantage point of the students and customers is that there are seemingly too many problems and difficulties. Hence, it is of added value to dispel that notion while increasing the capabilities and outlook of the staff. Are persons trained when work within the Registry Department? 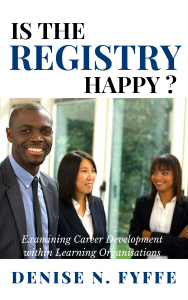 Secondly what are the requirement for working in the Registry Department of an Educational Institution?